Trolleys for hair salon There are 6 products. 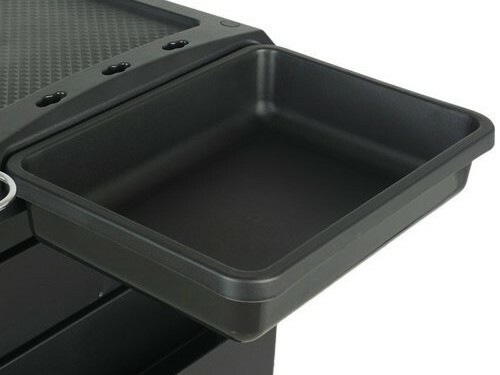 Drawer for Trolley Hairdresser Beautician Plus. 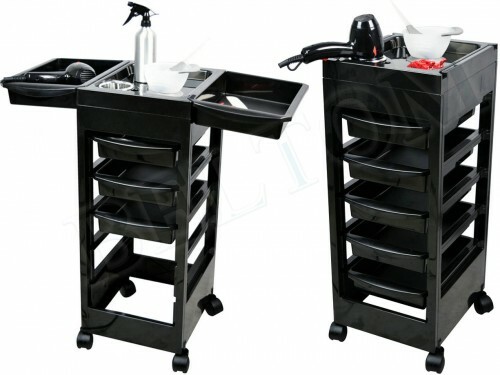 Trolley for professional hair stylists and beauticians, with 4 or 6 drawers that can be used in central facility or engaged on the upper floor as a fast and convenient containers. Space savers, pratical wheels for an easy movement, multiple areas for lotions and others particular shapes. 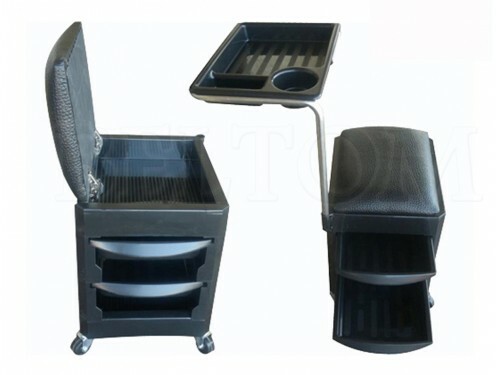 Cart for professional pedicure and manicure, with solid structure contains 3 storage compartments (2 drawers + 1 compartment concealed under the seat) and comfortable sitting is an indispensable tool for the job of beautician. 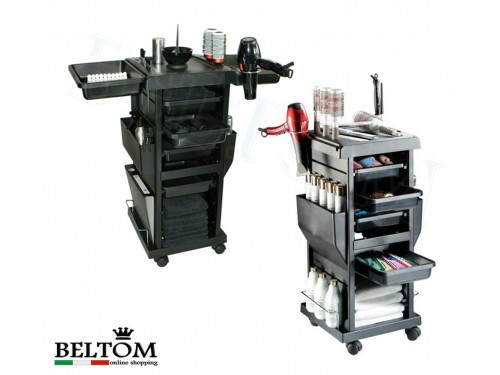 Trolley for professional hair stylists and beauticians, with 5 drawers that can be used in central facility or engaged on the upper floor as a fast and convenient containers. 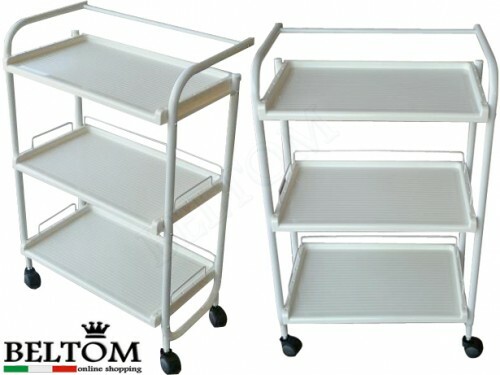 Space savers, pratical wheels for an easy movement, multiple areas for lotions and others particular shapes. 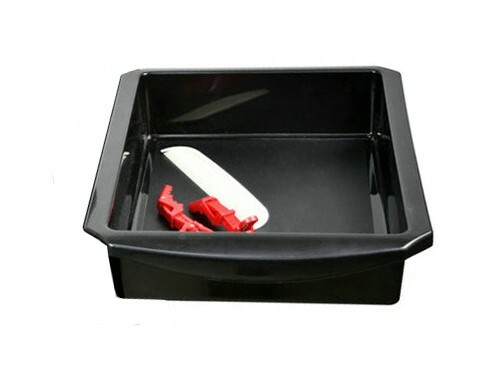 Tray Trolley Hair salon Beautician.